A minimum of 4 hunting days per ranch booked is recommended. 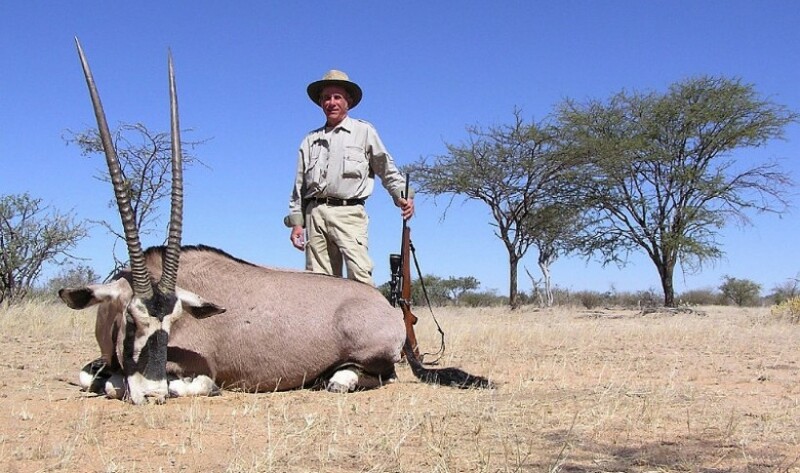 Transfer from/to Windhoek Airport is included free of charge,limited to a minimum of 4 hunting days per ranch. Wounded game that could not be retrieved after a thorough search has to be paid in full according to the regulations of our Ministry of Environment and Tourism. For a confirmed booking a deposit of $1350 (USD) / €1000 per hunter and $675 (USD) / €500 per non-hunter is to be paid. The deposit is not refundable in case of cancellation. 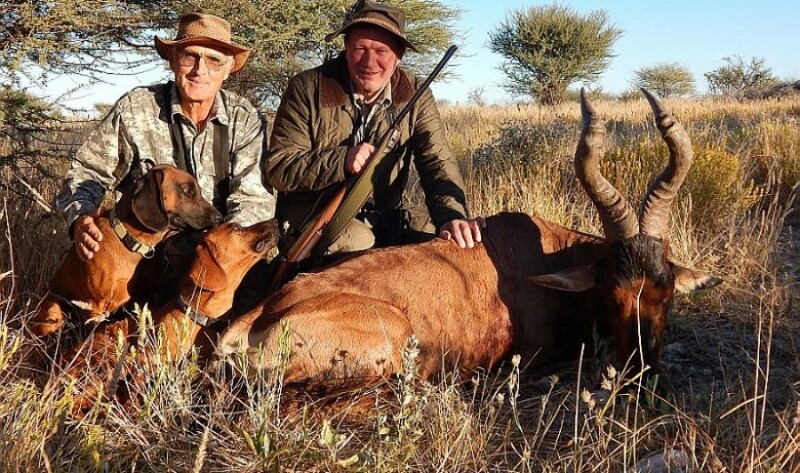 No VAT will be levied on trophies that are exported with the respective customs documentation. 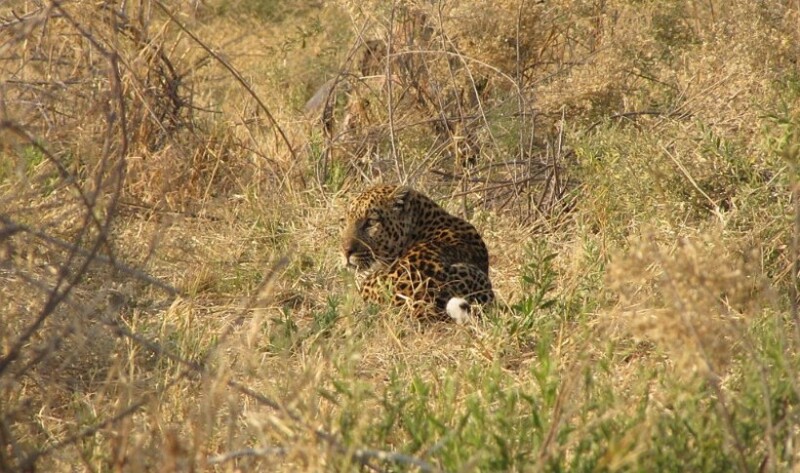 A Leopard hunt can be conducted with a valid TAG of Nature Conservation only.